Established in 2018, Rainbow Valley Wedding Barn is the perfect destination for your dream wedding. Rainbow Valley Wedding Barn provides a truly memorable experience for you and your guests. Come and explore this magnificent and magical setting. Stroll through our acres of greenery with towering willows, oaks and an abundance of natural beauty and serenity. 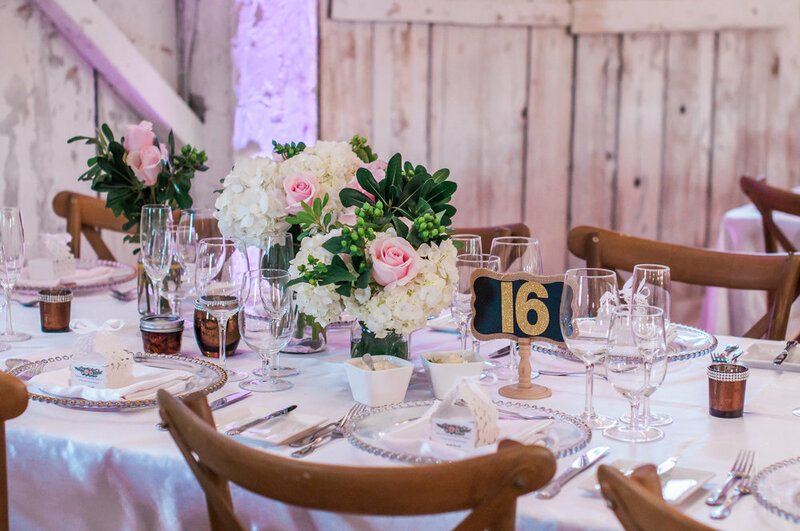 Tour the 4300 sqft white historic barn that seats up to 125 guest. Rainbow Valley Wedding Barn will bring your imagination to life and transform any event into a magical picturesque fairy-tail celebration. Here are the current floor plan for Rainbow Valley Wedding Barn. Screen and mini projector, in house sound system. Email us today to visit Rainbow Valley Wedding Barn. Come explore the serene beauty of the property and Venue. It will leave you in bliss. We work with the best wedding and event vendors and our list of favourites include photographers, videographers, florists, bakers and entertainment. Rainbow Valley Wedding Barn welcomes all couples and event celebrations. We are LGBT-friendly and our universal goal is to make all guests feel welcome and comfortable in an environment rich with classic simplicity and rustic elegance. In the Catering scene, Seventh Heaven Event Catering holds a well-deserved industry reputation as being among the event catering elite. Their award winning teams relish in the execution of everything from intimate weddings to large-scale galas. Our focus is to ease the planning process, bringing your dreams to reality by delivering a memorable experience, impeccable food that is flawlessly executed one event at a time. 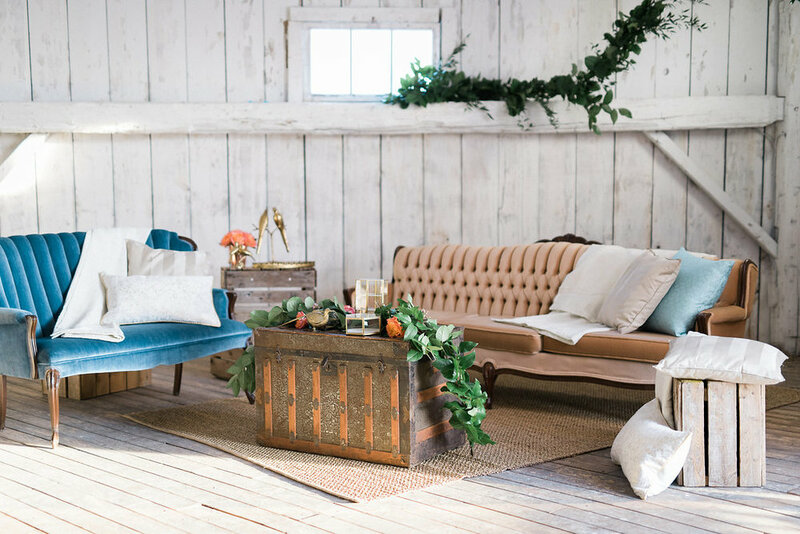 Interested In hosting your Rustic Chic Dream wedding with us? Please fill in the Contact Form and our Venue coordinator will be in touch with you SHortly. From the Gardiner Expressway West use the right lanes to take the 427 N exit. Continue on the 427 N and keep left to take the 401 West exit. From the 401 West stay in the right lane to exit onto the 410N. Continue on the 410N which turns into Hwy 10. Turn right onto Charleston side road/Peel Regional Road 24. Turn left onto Heart Lake Road. Rainbow Valley Wedding Barn will be on the right. From Hwy 9 West continue to Airport Road/Peel Regional Road 7. Turn left on Airport Road and then shortly after that turn right onto Charlseton Sideroad/Peel Regional Road 24. After 5.5 km turn left onto Heartlake Road. Rainbow Valley Wedding Barn will be on the right. From County Road 124 turn left onto Trafalgar Road N/County Road 24. After 3km turn right onto Sideroad 17 and then take the next right onto Shamrock Road. Turn left onto County Road 124 which turns into Charlseton Sideroad/Peel Regional Road 24. Turn left onto Heartlake Road. Rainbow Valley Wedding Barn will be on the right. Are you looking to plan a Corporate or Social Event? If you were referred please let us know who so we can thank them! Thank you Kindly for your interest in Rainbow Valley Wedding Barn, we look forward to working with you! Please be patient with us as we work through some details. One of out Event Coordinators will be in touch with you soon!